Stuff to Study! --- or fun stuff to think about with friends! A Video Periodic Table -- info about the elements. 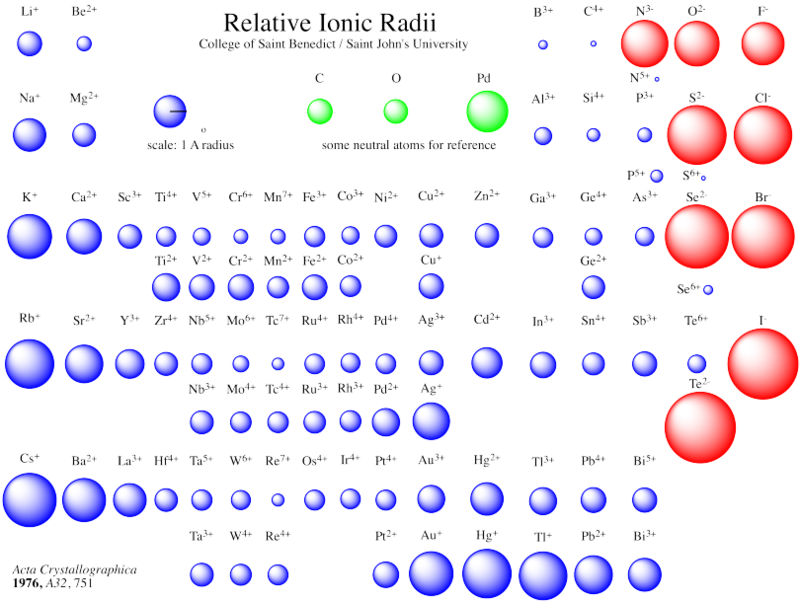 A Cool Interactive Periodic Table showing quantum numbers for orbitals in individual atoms. 3. Interactive Trend Quiz Two. SEVERAL Questions about Periodicity Answers.